Anyone who takes pride in their garden will know the number one annoyance is weeds. These harmful, sneaky little things happen to pop up in unsuspecting places and it seems that no amount of pulling can get all of them out. When you have a weed problem in your garden it can bring the entire look and feel of the space down. No matter what other gorgeous plants or blooming flowers you have, the weeds will instantly ruin the picture you’re trying to create and can also kill off all of your hard work as well. Although we know how annoying and harmful weeds can be, it seems that trying to attack them once they’re already there is like fighting a losing battle. Therefore, you need a way to tackle them before they arise and stop them from ever doing damage to your garden that you worked so hard to create. 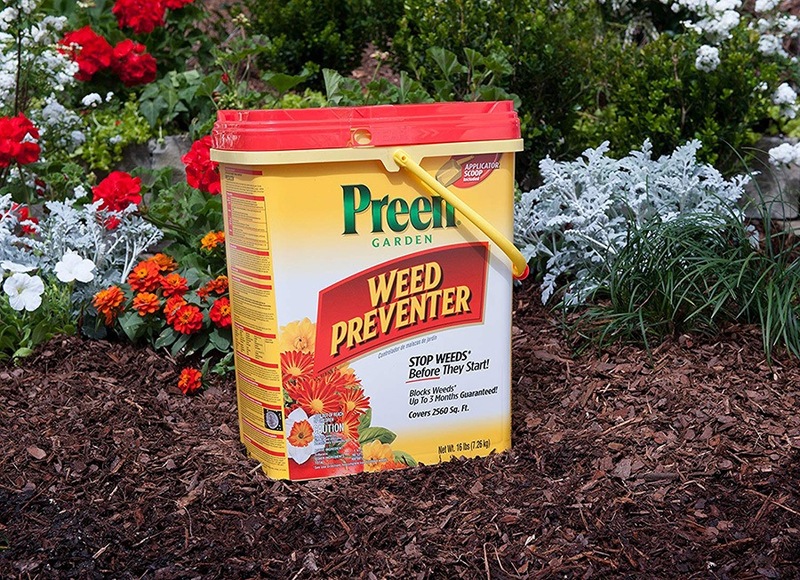 Preen Garden has developed a formula that can do exactly that, and it’s the aptly named Weed Preventer. This product is designed to be a preventative measure against weeds that will prevent the tiresome job of pulling them out later, so we’re going to see if it really delivers on everything that it promises. Preen Garden is known for making products that help the gardener achieve their dreams, and there’s no bigger dream killer in the garden that weeds. Their range of products target those common problems that happen in the garden and they’re a lifesaver for both beginner and expert green thumbs. ​​​​​​This is a great choice for all kinds of gardeners as it is safe for use with over 200 established trees, shrubs, vegetables, and flowers that might be at your home. When you choose to prevent weeds instead of spending hours trying to remove them, you’ll save yourself a lot of time and energy each week. Preen Garden Weed Preventer has been designed with ease of use in mind and suits gardeners young and old. With a little bit of maintenance before you use it, you can easily spread the granules around that will put a stop to anything growing in your garden that you don’t want. It couldn’t be easier to use and then you’ll go months without needing to reapply it again. This is a timesaver for anyone who has a garden, and not just the serious green thumbs. When applied correctly every few months you can guarantee that you barely have to pull weeds out of your garden ever again, except for the extremely rare stray one. You will need to spend a little time during the first application because it won’t kill the weeds you already have. Simply remove the ones that are there before you lay it down, and you’ll hopefully never have to do it again. 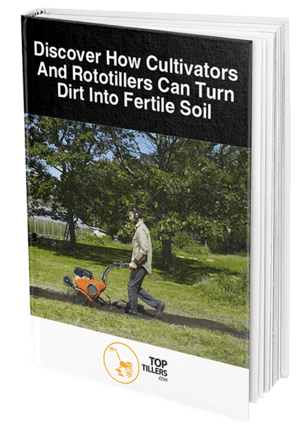 Some people have found that applying a little bit more than the recommended dosage is the best approach as there might still be some weeds coming through. It could take a few months of trial and error but the end result will be a garden that’s weed free and a lot easier on your back. Although there’s a clear instruction on the label not to get this product on any of the leaves in your garden, there are some unhappy reviewers who missed it. This weed preventer is so powerful that it will strip holes in any leaves it comes into contact with, so be very careful during the application phase. There’s no need to line up or make the effort to go down to your local gardening store because you can get a discount price on the Preen Garden Weed Preventer when you shop through Amazon. There are four different sizes available with the most popular, 16lbs, costing around $30. This size will cover 2,560 square feet so be sure to measure up your garden before you commit. One huge bonus about shopping online with Amazon is that you won’t pay anything for shipping when you purchase the larger sizes. This saves quite a bit in freight and means express postage for those lucky enough to be members of Amazon Prime as well. 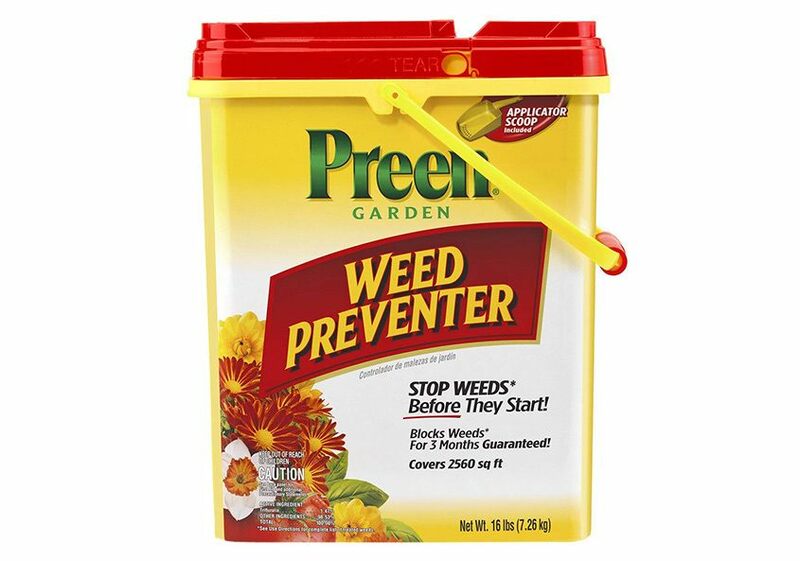 Some people might like to purchase multiple containers of the Weed Preventer as it needs to be applied every three months. Alternatively, you could get just one of the larger ones as it should be enough to last for quite some time. 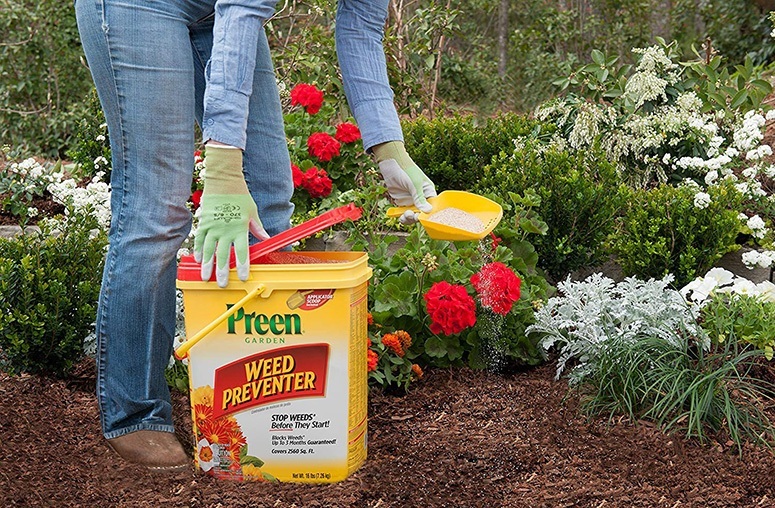 Nobody likes pulling out weeds and thankfully you’ll never have to do it again when you use Preen Garden Weed Preventer. Just a little bit of time now means less effort later as you’ll see that weeds are virtually gone from your garden when you do a regular application. This product is a lifesaver for gardeners of all skills levels, whether you have a basic lawn or a plentiful garden bed. To see what else the Preen Garden Weed Preventer has to offer, click here to read more about it.